Happy Friday! 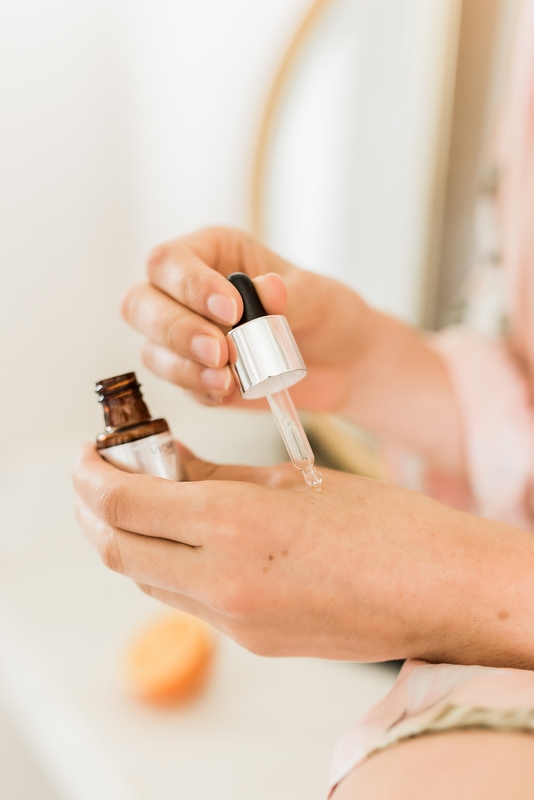 Today I’m so excited to talk about one of my new favorite Vitamin C serums I’ve been using this summer! 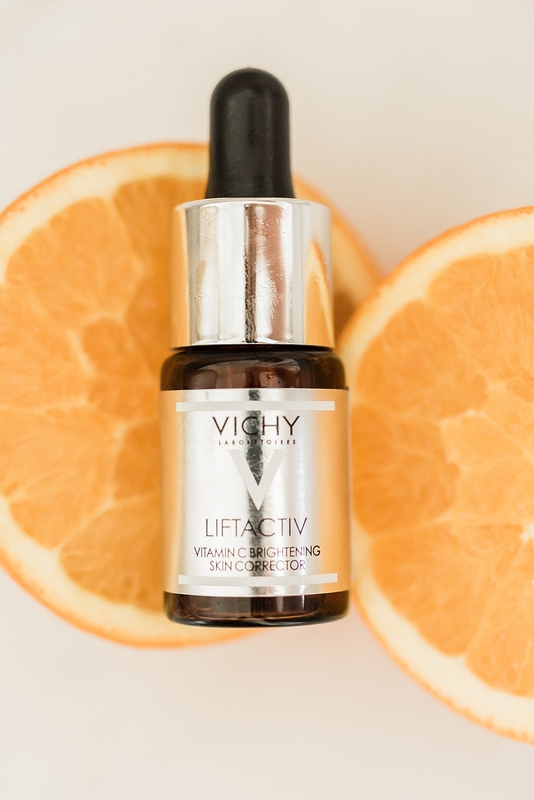 Last month I talked about how much I loved Vichy’s Mineral 89 Moisturizer (you can read all about it on this post), so I was so excited to try their NEW LiftActiv Vitamin C Serum: Brightening Skin Corrector! 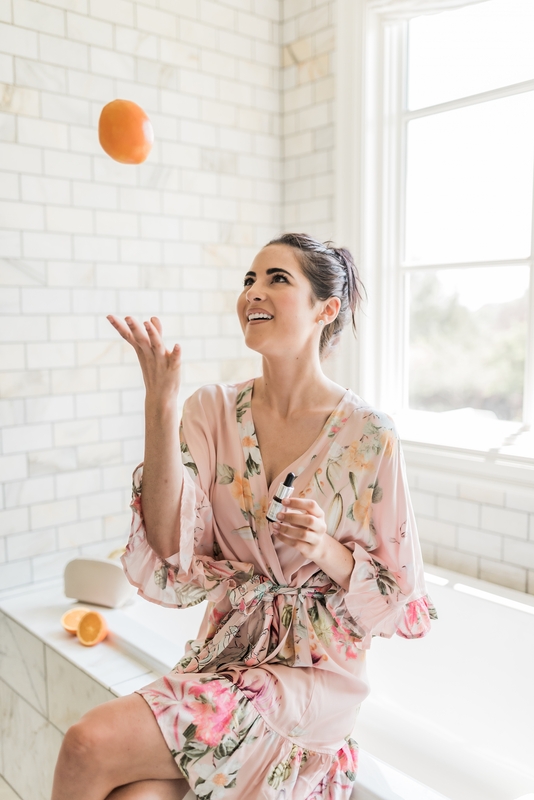 I’m always looking for ways to simplify my morning routine and since I know how important it is to have Vitamin C in my skincare regimen, I was even more excited to try it. 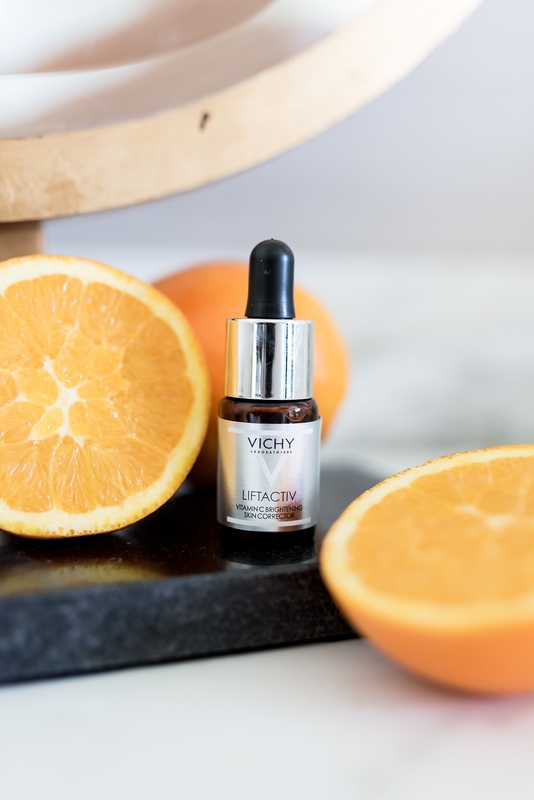 Vichy’s LiftActiv Vitamin C Serum is made up of 15% Pure Vitamin C that firms skin, brightens the complexion and makes your skin look amazing. It also includes Natural Origin Hyaluronic Acid and Vichy’s exclusive 15 mineral-rich Mineralizing Thermal Water to keep your skin plump, hydrated and protected from daily aggressors like pollution, stress and fatigue. I love knowing that I have all of these great ingredients (and no nasties like parabens, colorants, etc!) working for me in a skin product. LiftActiv Vitamin C Serum is the perfect product for any busy mom on-the-go. Every morning I use the dropper to put 4-5 drops in my hand and use my fingertips to put it on my face. I then follow with Vichy’s Mineral 89 Hyaluronic Acid Moisturizer to lock in the benefits of the Vitamin C, and I’m ready to go! 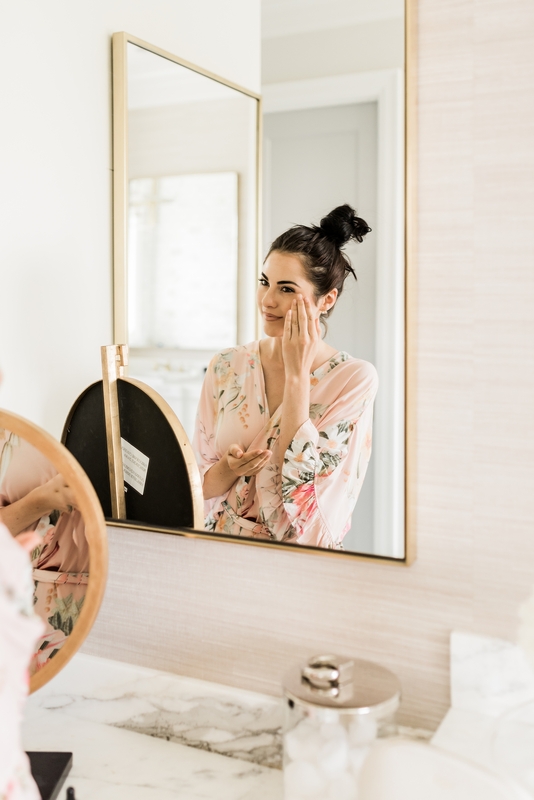 This serum is so quick and easy and wakes up tired skin (what mom doesn’t need that in her life!?) I could not believe how smooth and fresh my skin looked after 10 days of using this serum. I got so many compliments from people about how my skin was glowing. I’m so glad I found a product that has been able to keep up with my busy summer schedule. Now through the end of the year, use my code RACH18 to get 20% off and free shipping on all orders on VichyUSA.com. Click here to purchase your own LiftActiv Vitamin C Serum and let me know what you think of it. I do adore this bEauty brand … one of the good ones out there! ???? Please share where is your robe? Girgeous!! It is Plum Pretty Sugar! I’ve linked the exact one in the post! Love using Vitamin C serums. They do make a difference with skin! Thanks for sharing this one! They really are so important!!! The product sounds really great – love your robe here too! Thank you!! I’m obsessed with this robe!! It’s by Plum Pretty Sugar and I’ve linked the exact one in this post. I love vichy products! They’re seriously game changers for my skin! They really are!!! I have loved using them!! Loooooove seeing you in our Heartbreaker Fkutter robe Rach! Thank you so much!! I’m obsessed with it!!! So pretty! Love this ? Love it!!! I’m obsessed with this robe!!! Thank you!! It really does an amazing job of brightening your complexion and giving your skin a glow.